What could be more romantic than whisking your sweetheart away for Valentine’s Day to a weekend in New Orleans, one of the most magical cities in the country? New Orleans is built for love and romance. Amidst historic French Quarter streets, the Hotel Monteleone offers the perfect place to start your romantic retreat. After grabbing a classic New Orleans cocktail at The Carousel Bar & Lounge, we suggest exploring our list of romantic things to do as a couple for Valentine’s Day in New Orleans. 1. Explore the French Quarter together. While many of the best attractions in New Orleans are accessible by foot, bike, car or streetcar, there’s no better way to spend Valentine’s Day together in New Orleans than by exploring the French Quarter in an old-fashioned, mule-drawn carriage. Pick-up locations for the carriages are close by — just a quick stroll from our hotel to Jackson Square! Your knowledgeable driver will serve as a wonderful storyteller of the rich history of our city during your ride through the French Quarter (just as New Orleans residents used to do for hundreds of years). Hotel Monteleone is also lucky enough to be located on one of the best streets in the French Quarter for window-shopping: Royal Street. 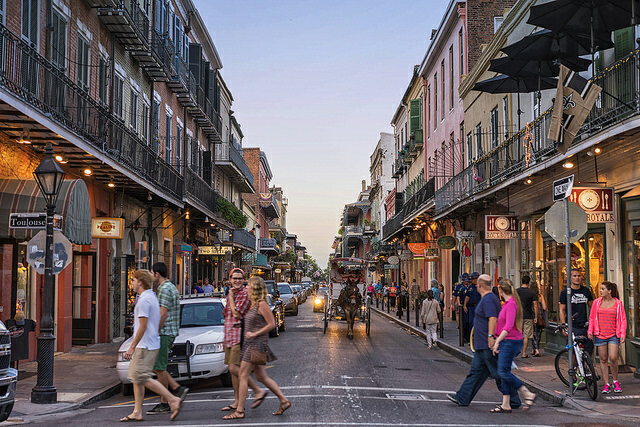 Known for its vibrant art galleries, antique stores, and unique custom jewelry shops, Royal Street makes for a wonderful stroll through the French Quarter while shopping for a special present for your significant other. 2. Take a streetcar ride down St. Charles Avenue to Audubon Park. For just $5.00, you and your loved one can take a roundtrip streetcar ride down one of the most iconic (and romantic) streets in New Orleans. Saint Charles Avenue features some of the city’s most picturesque private residences and historic buildings. Our favorite part of this romantic ride? Watching the canopy of live oak trees slowly pass by as you cruise down the Avenue. 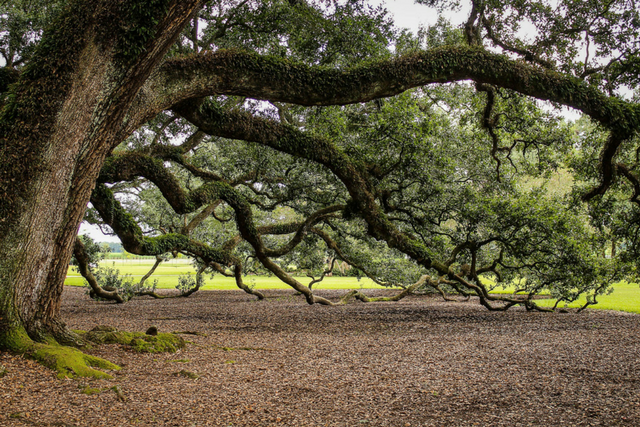 Take a romantic walk under the stately oaks of Audubon Park on Valentine’s Day. If you’re looking for the perfect spot to hop off and explore, Audubon Park is your best bet. It features a 2-mile tree-lined walking path that’s ideal for a handheld stroll, plenty of tranquil ponds, and open green spaces for a sun-soaked champagne picnic. Before you head back to the hotel, snap a cuddly couple’s photo in front of the park’s famous fountain! 3. Relax with a couple’s massage at Spa Aria. Our very own on-site spa offers some of the most luxurious and romantic couple’s spa packages in the French Quarter. Pamper yourselves with the Honeymoon Retreat package, which features a 75 minute couple’s massage followed by side by side pedicures, plus with champagne and chocolate strawberries.  Or experience Ultimate Togetherness, which offers a 60 minute couple’s massage, 60 minute couple’s facials, and dual ultimate pedicures, plus delicious champagne and chocolate strawberries. 4. 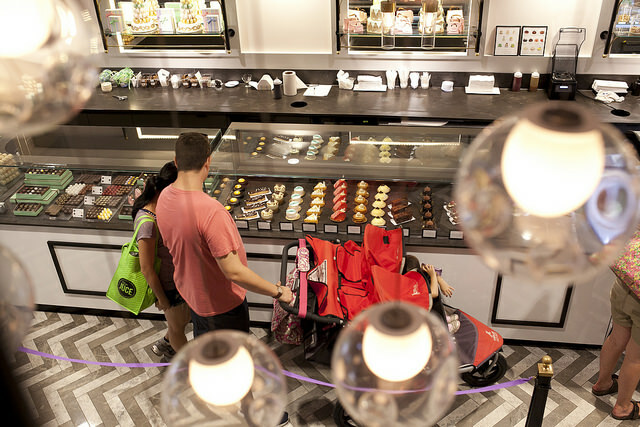 Explore the galleries and eateries in the South Market District. One of New Orleans’ fastest growing creative neighborhoods is just a short walk away from the Monteleone. The South Market District has risen in popularity over the last few years as the place to see the latest creations from the region’s most talented artists. 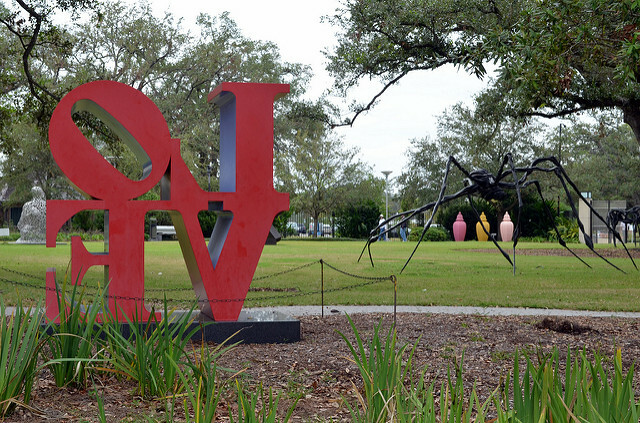 The area features a multitude of locally owned art galleries and exquisite museums. Visitors can peruse the Julia Street galleries, take in the latest exhibits at the museums, and finish the night off with a date at one of the district’s many upscale restaurants. There are also several quaint boutiques and gift shops in the area, which gives you the perfect opportunity to pick up a Valentine’s Day date keepsake! 5. Dine at Criollo Restaurant. The elegant and handsome decor of our New Orleans restaurant, Criollo, serves as the perfect location for a wonderful tasting menu. Sip on a glass of Prosecco or Pinot Noir from our extensive wine list and enjoy the luxurious service of our staff, who will cater to your every wish and desire. 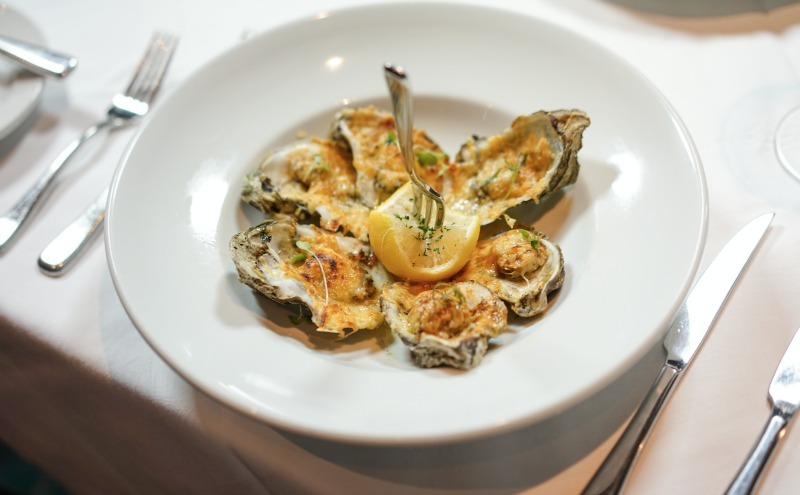 Set the mood with nature’s aphrodisiac: Char Grilled Oysters, topped with garlic and herb butter and a Parmesan crust. Finish things off with some of the best desserts in town. Follow it up with a drink at The Carousel Bar & Lounge while enjoying live New Orleans music nightly! Book Your Romantic Valentine’s Day Getaway in New Orleans! Hotel Monteleone is the perfect place to celebrate Valentine’s Day in New Orleans. 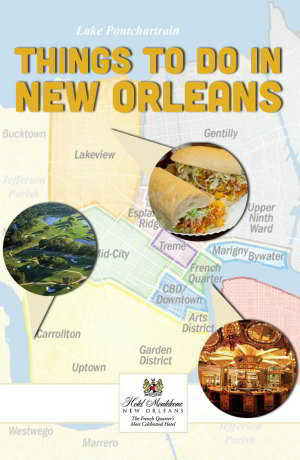 You’ll love discovering all there is to do in New Orleans! From window shopping on Royal Street to a carriage ride with your loved one, one of our luxury New Orleans hotel suites is the perfect place to celebrate Valentine’s Day. Stay with us for the evening or book an extended weekend getaway for an extra special celebration!